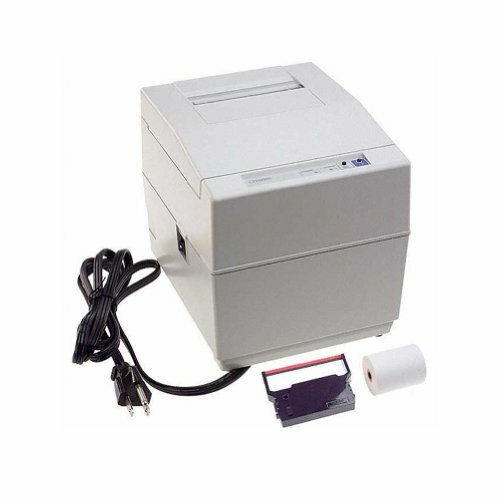 Citizen printers are fast, tough and easy to use. Machines are designed to deliver optimum performance, functionality and reliability, bringing the best possible return on investment. We are at the leading edge of printer design and build our machines with features that offer hassle-free, high quality output with minimal maintenance. You will find printers that are smaller, faster and more reliable than any competing 3550P-40PF220V on the market. New generation of energy efficient printers cut costs and save waste, and all latest Label, POS and mobile printers are backed by outstanding customer support services, giving you total peace of mind. The qualities of CITIZEN printers can be summed up in three words: performance, precision, perfection. The CITIZEN name was established in 1930 when the CITIZEN Watch company began producing its world-famous timepieces.